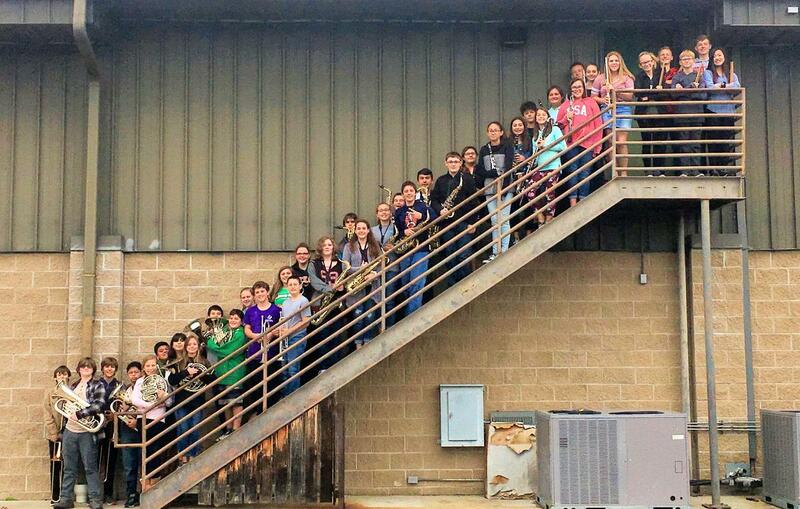 On Saturday, November 10th, Burnet Middle School band members received the payoff for all of their hard work by auditioning for the ATSSB All-Region Band which represents the best of Central Texas and the Hill Country. Forty-eight BMS band members earned their “Golden Ticket” to compete in the auditions, and of those students, 35 earned a chair in the All-Region Band and 3 more were named first alternate. 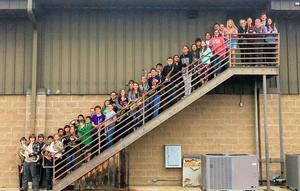 The icing on the cake is that Burnet MS earned more chairs than any other school in the Region! The reward for their success will be performing in the All-Region Band on the evening of Saturday, December 1st (at BHS) under the baton of two fantastic band directors from north Austin. This after they spend the day learning from and rehearsing with the best in our region. Click on the document below to see a list of these accomplished musicians.